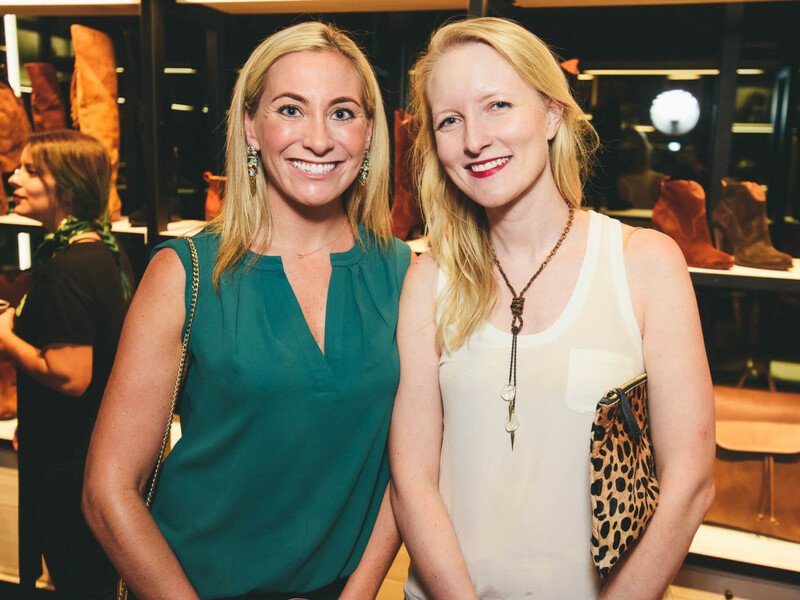 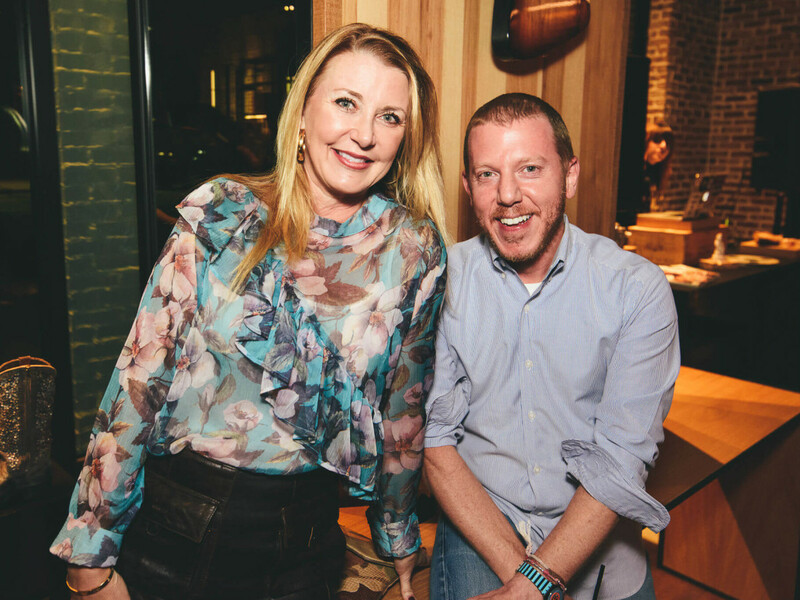 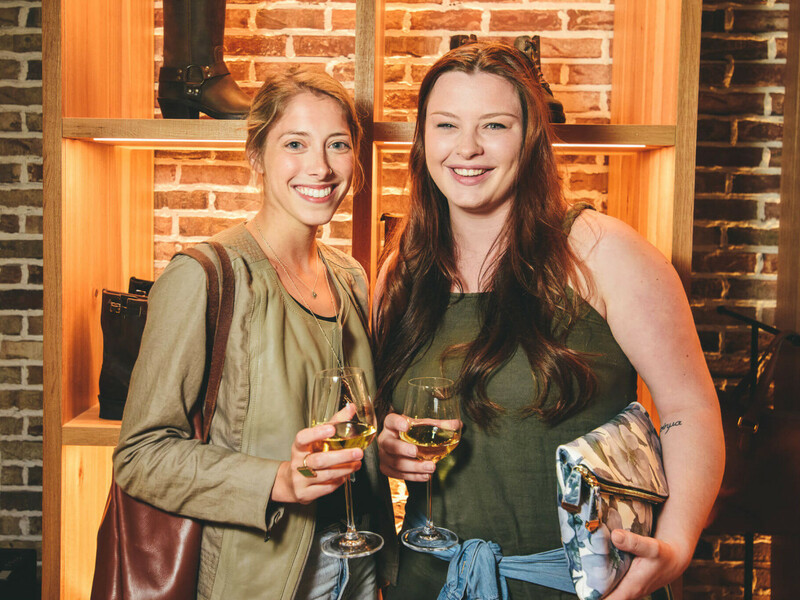 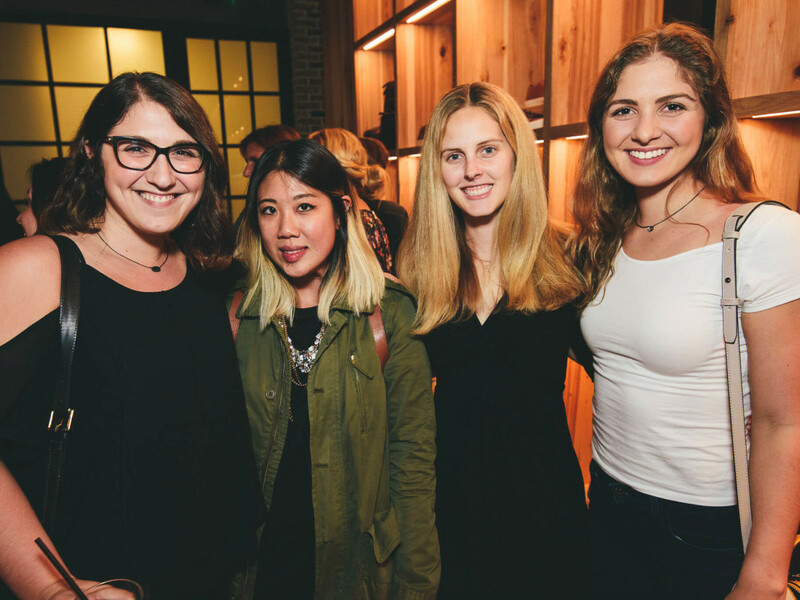 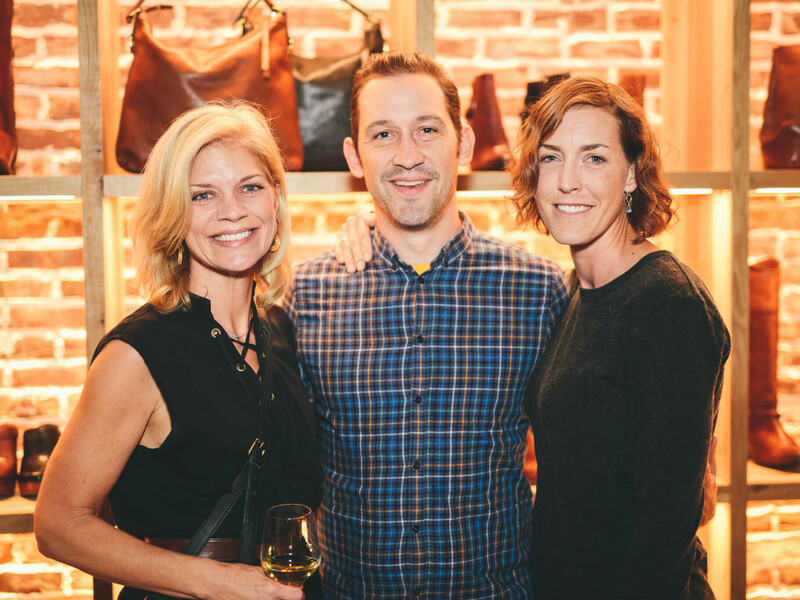 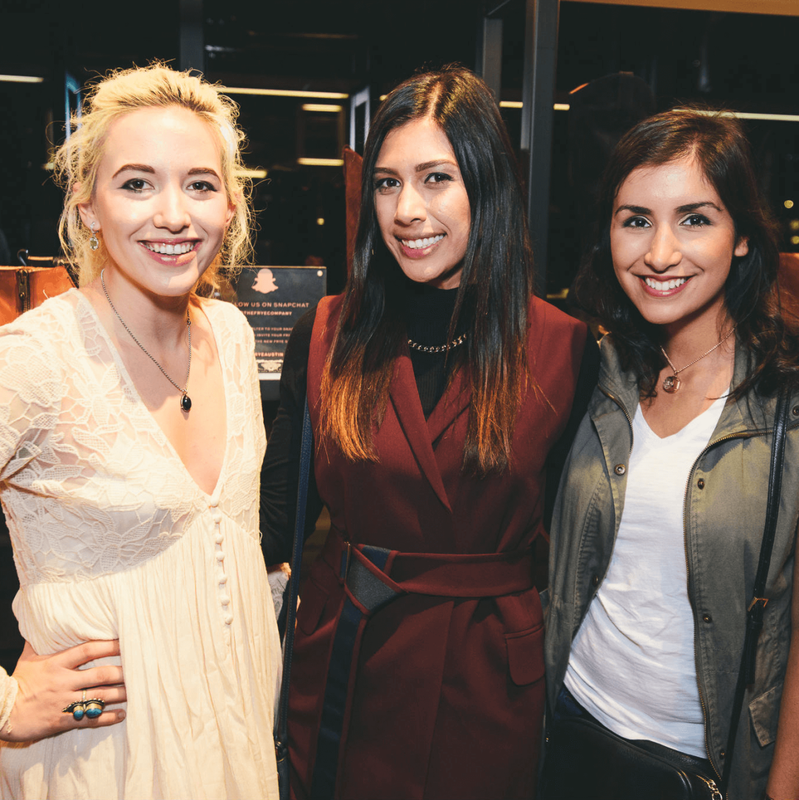 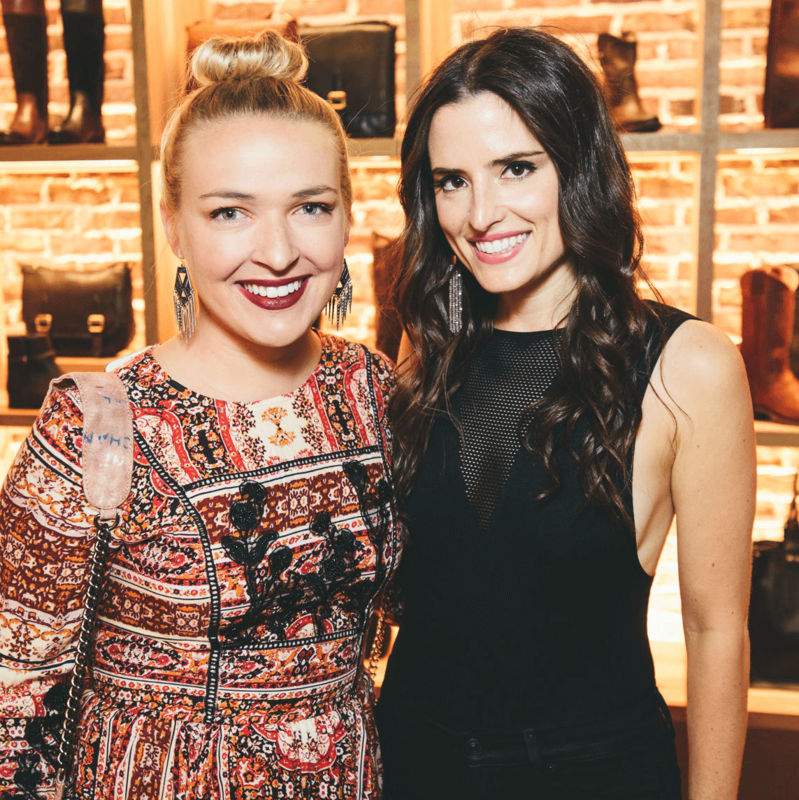 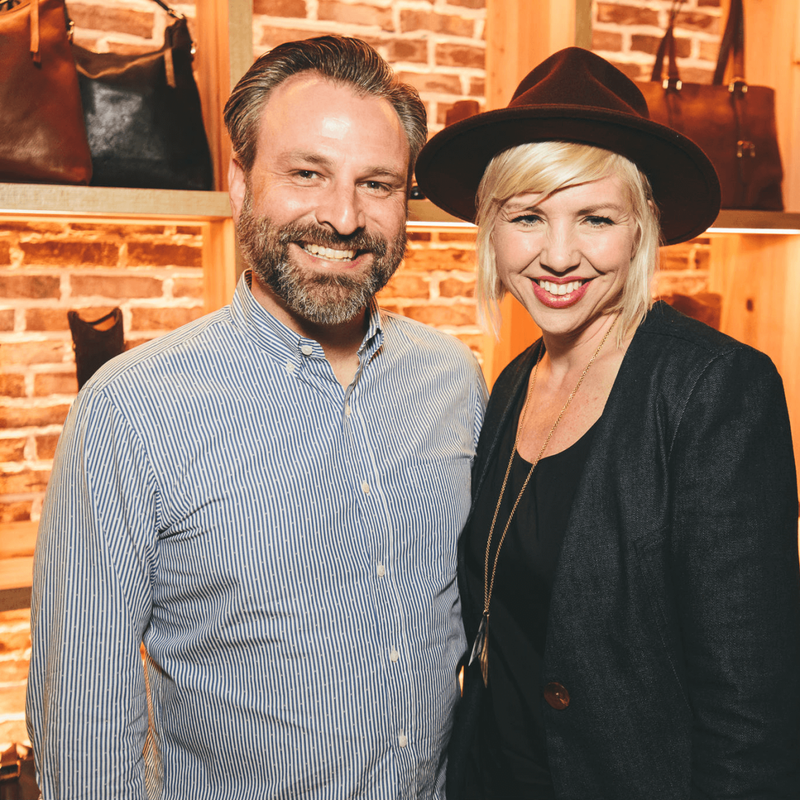 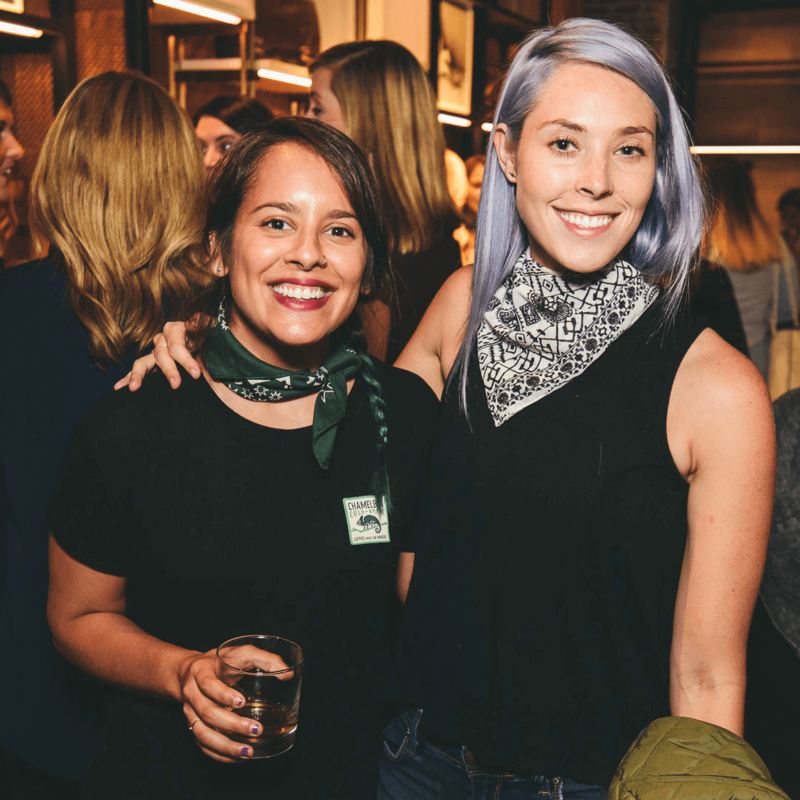 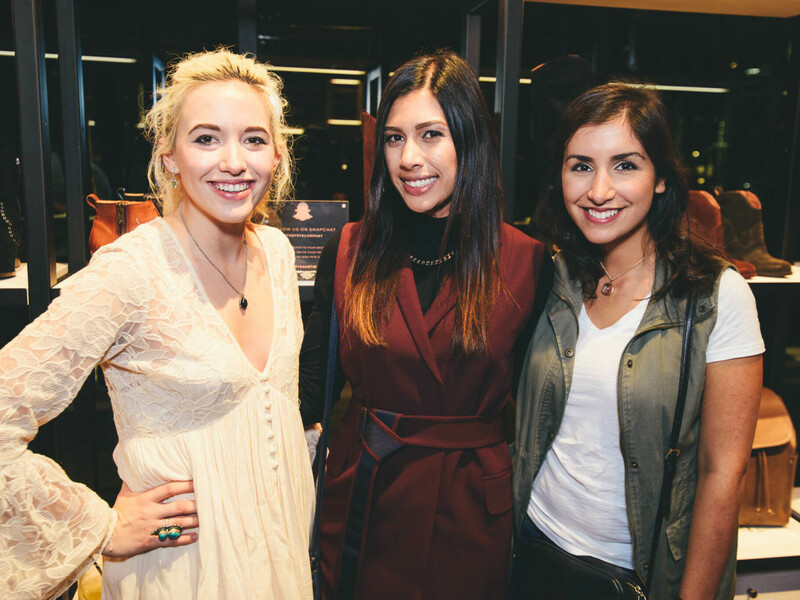 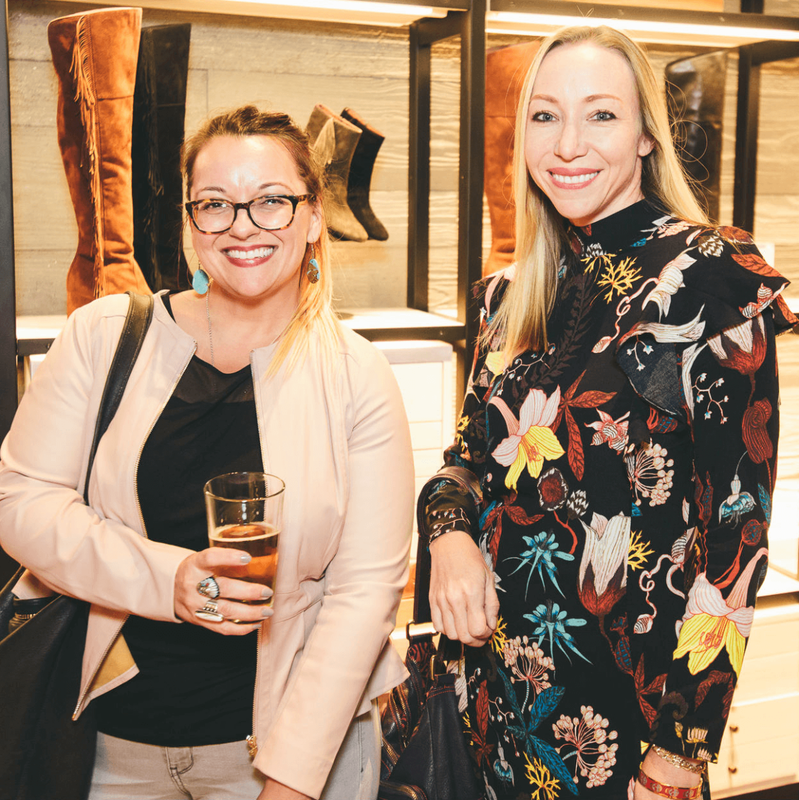 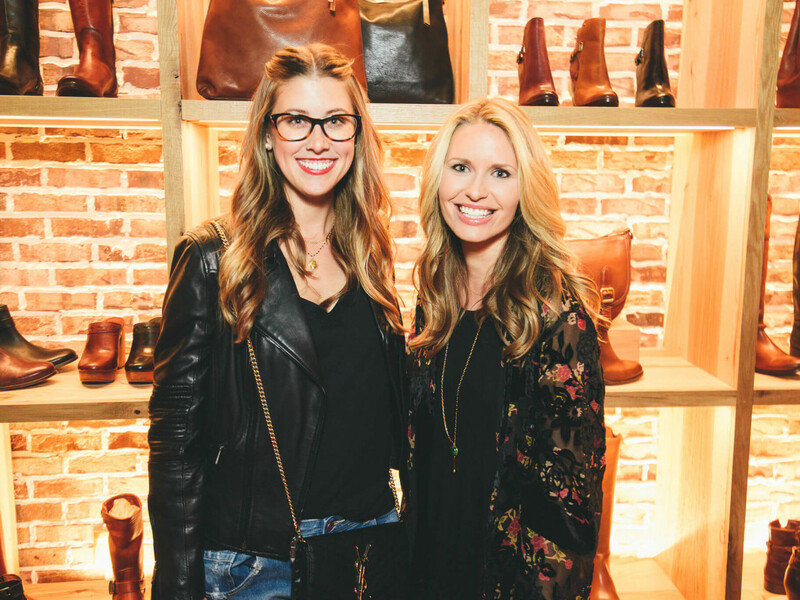 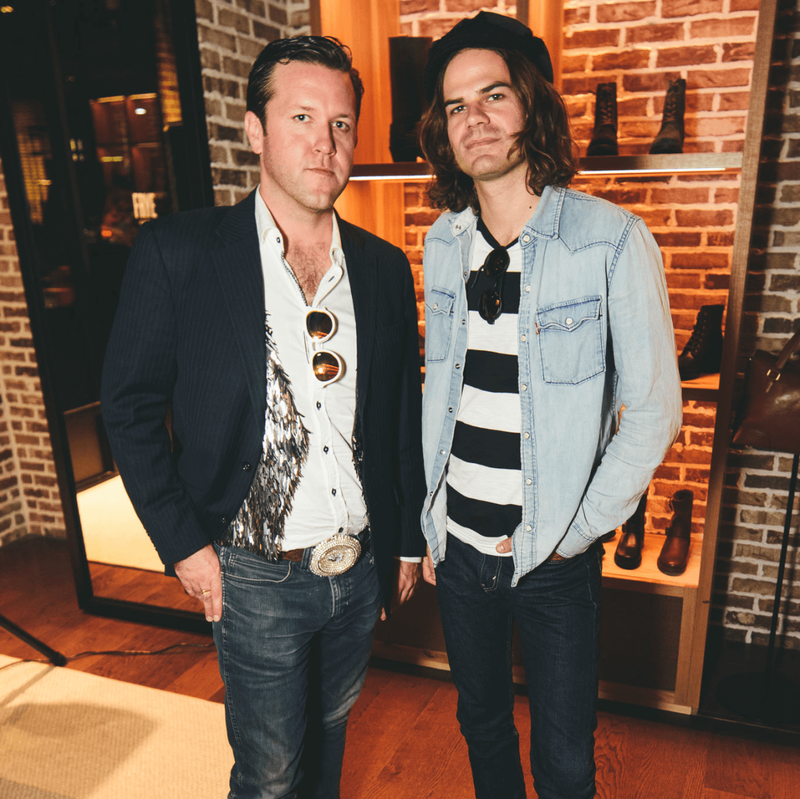 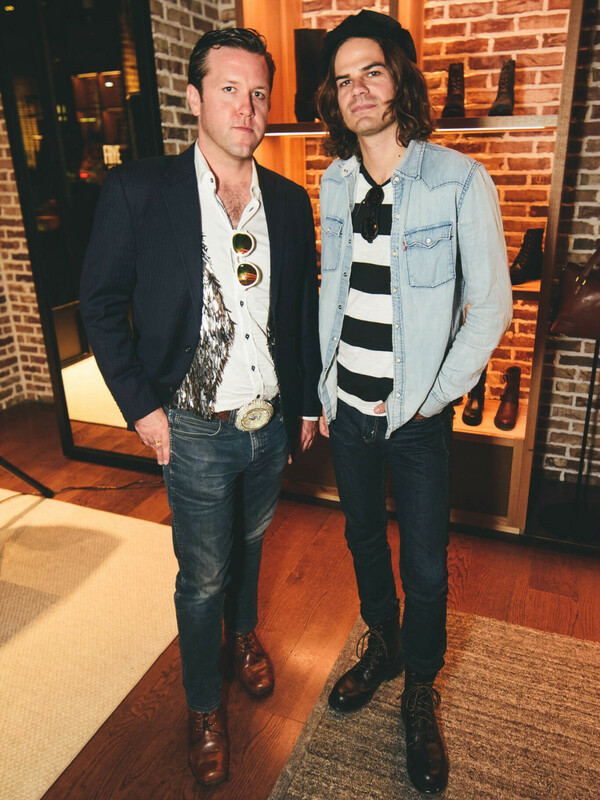 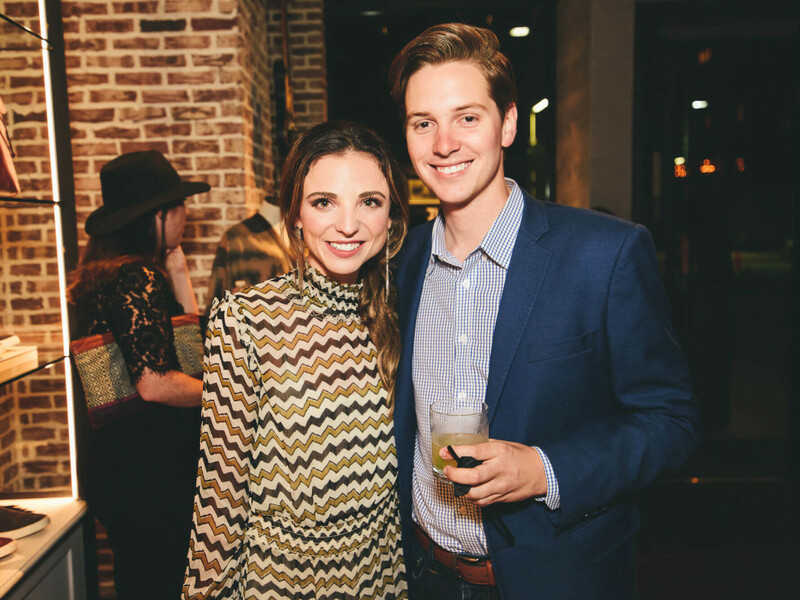 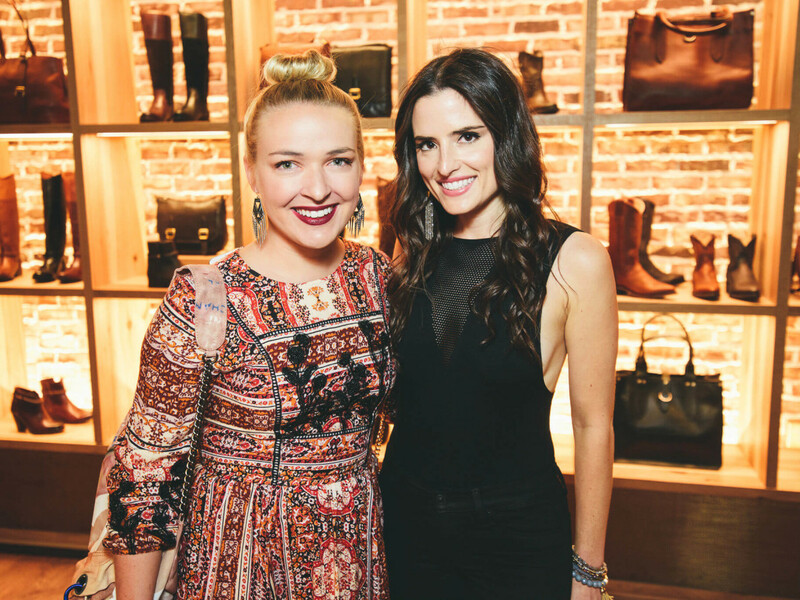 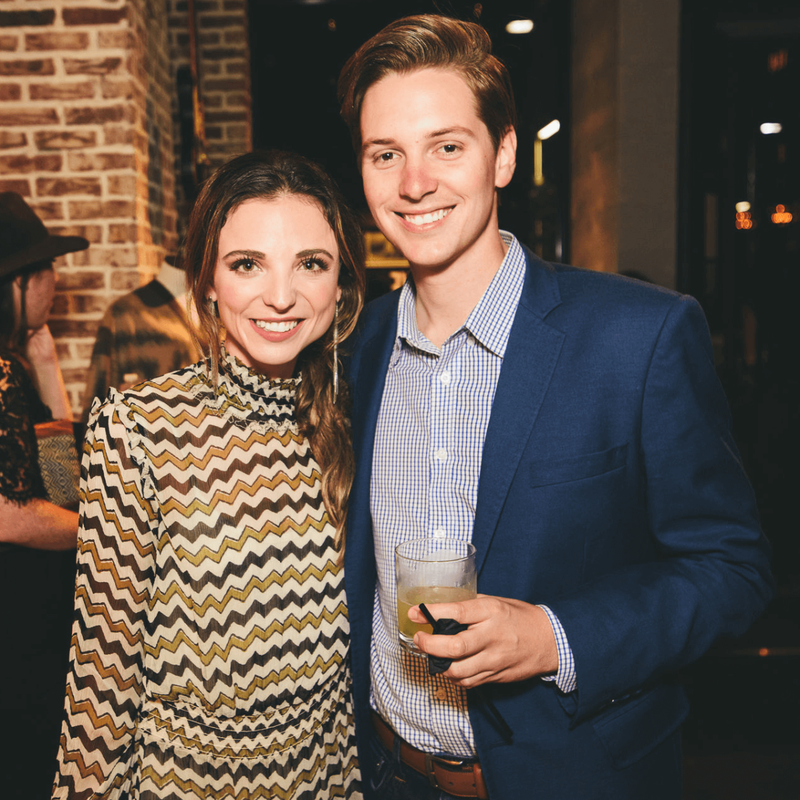 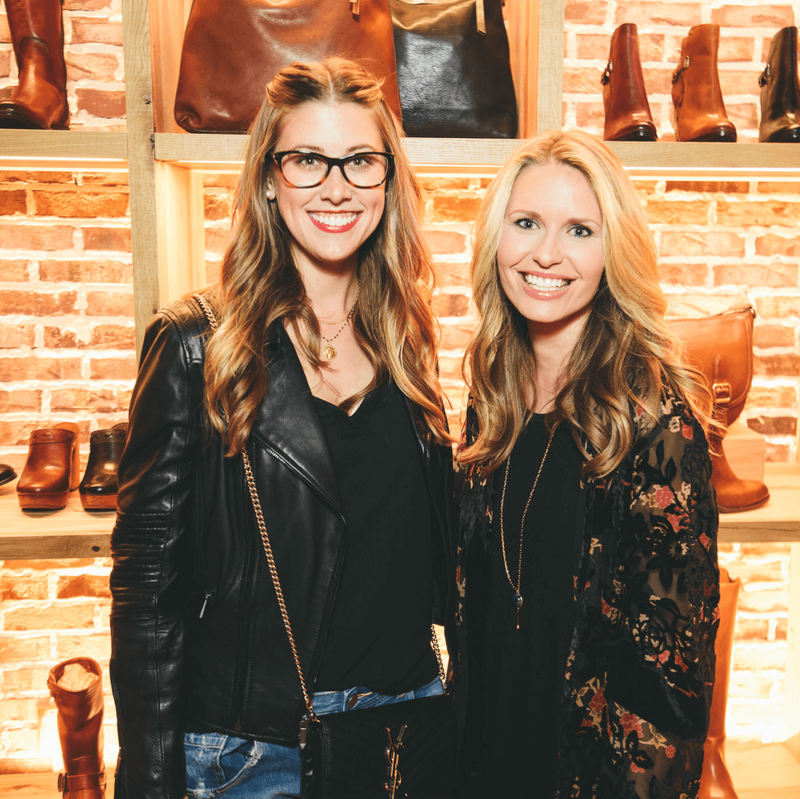 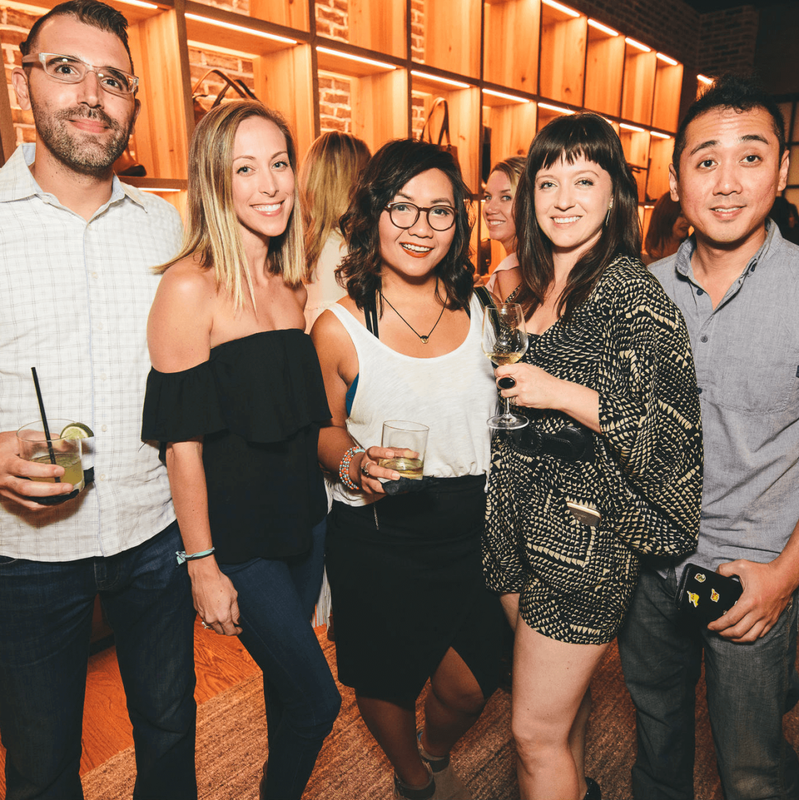 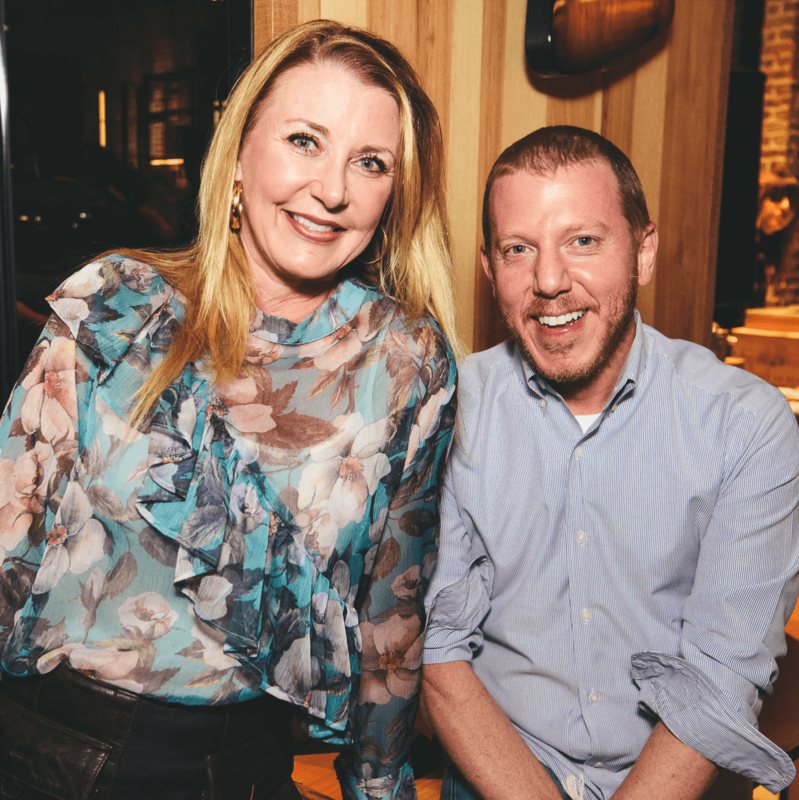 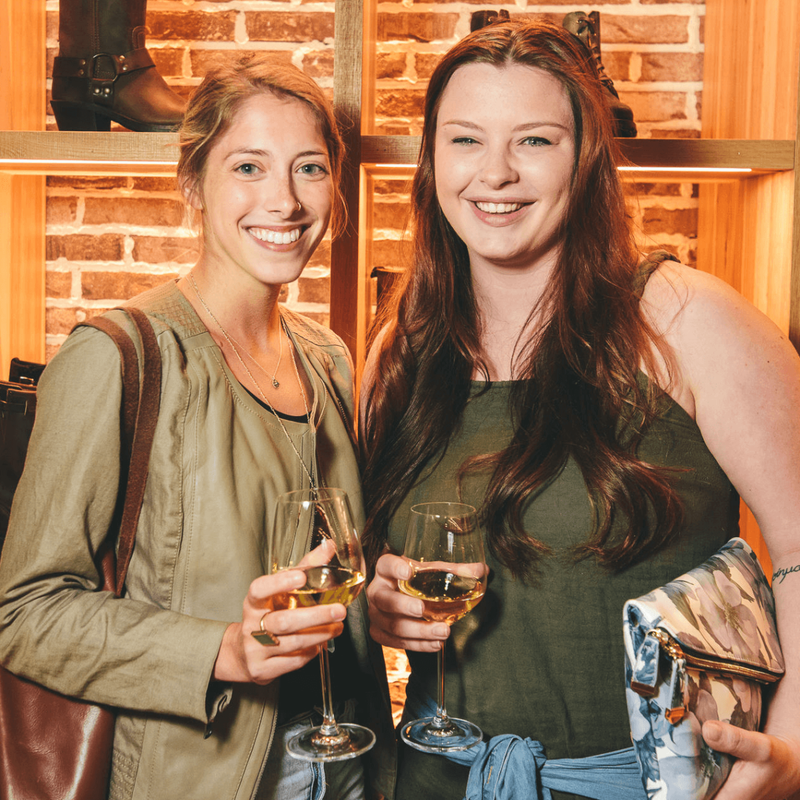 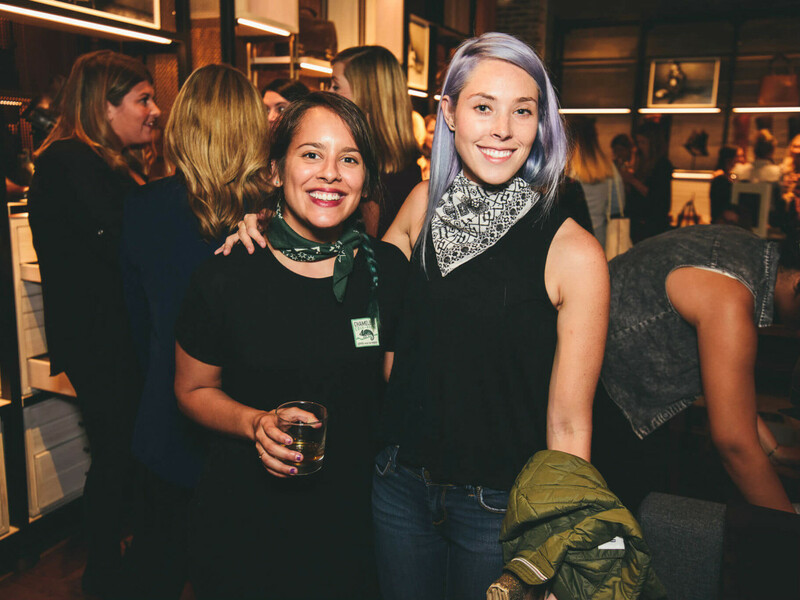 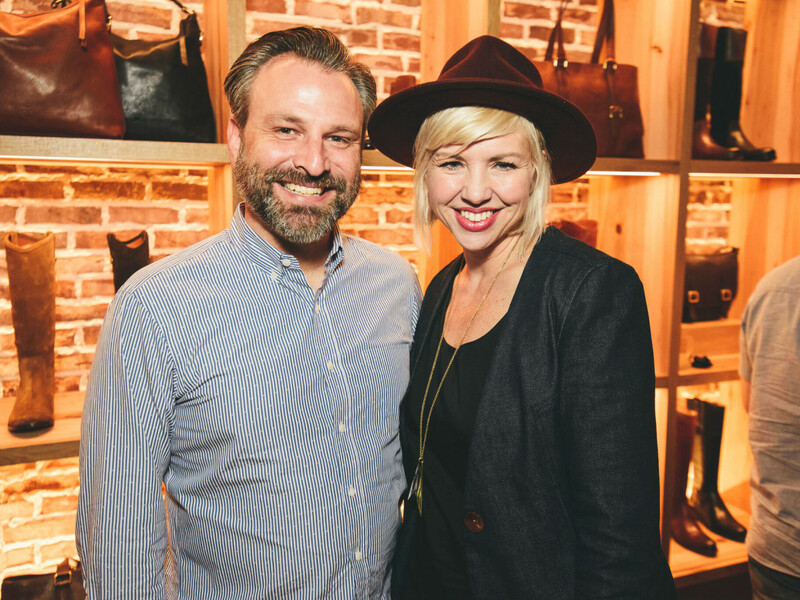 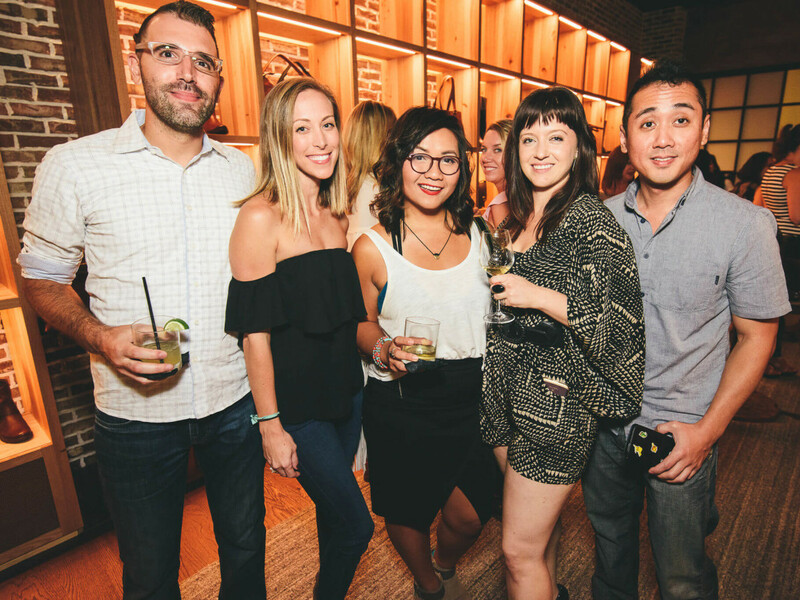 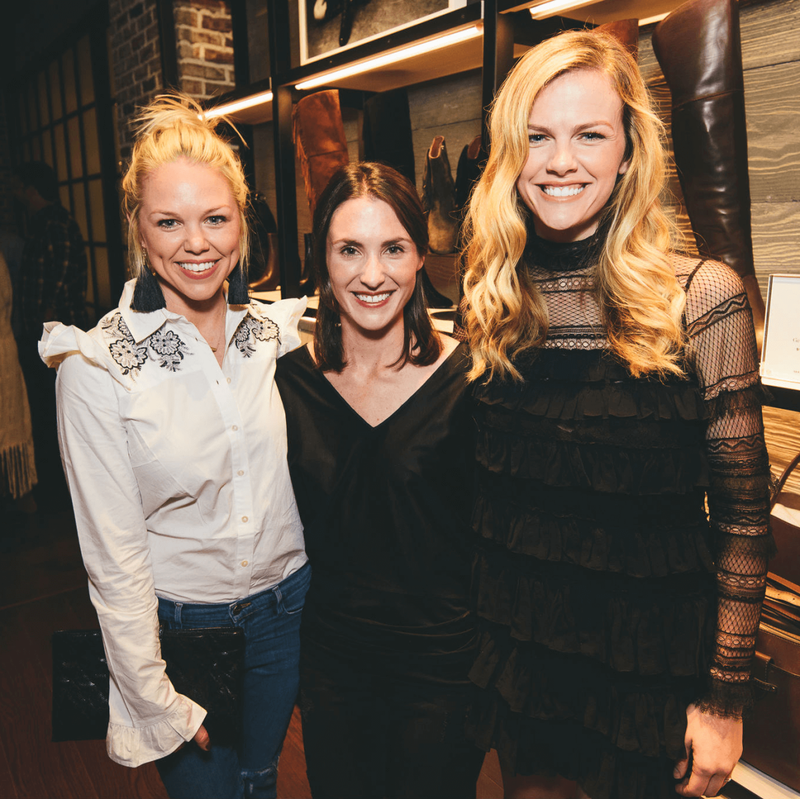 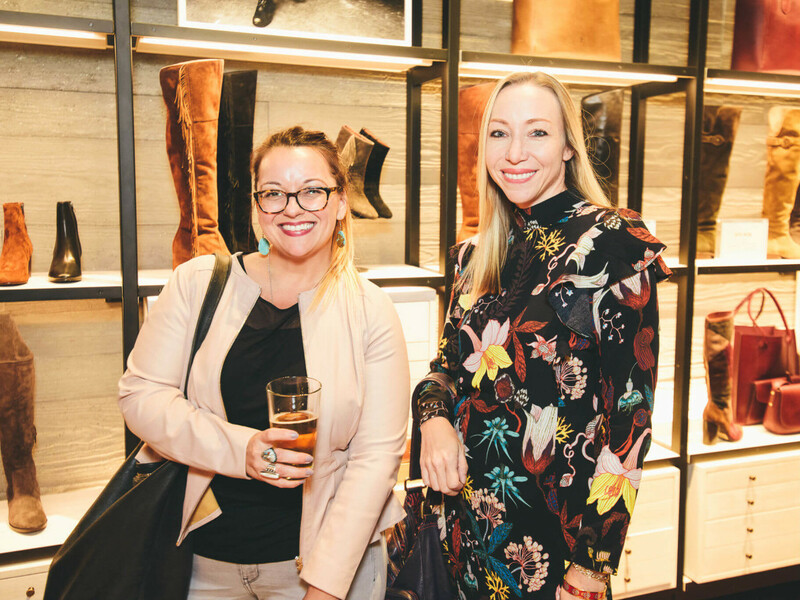 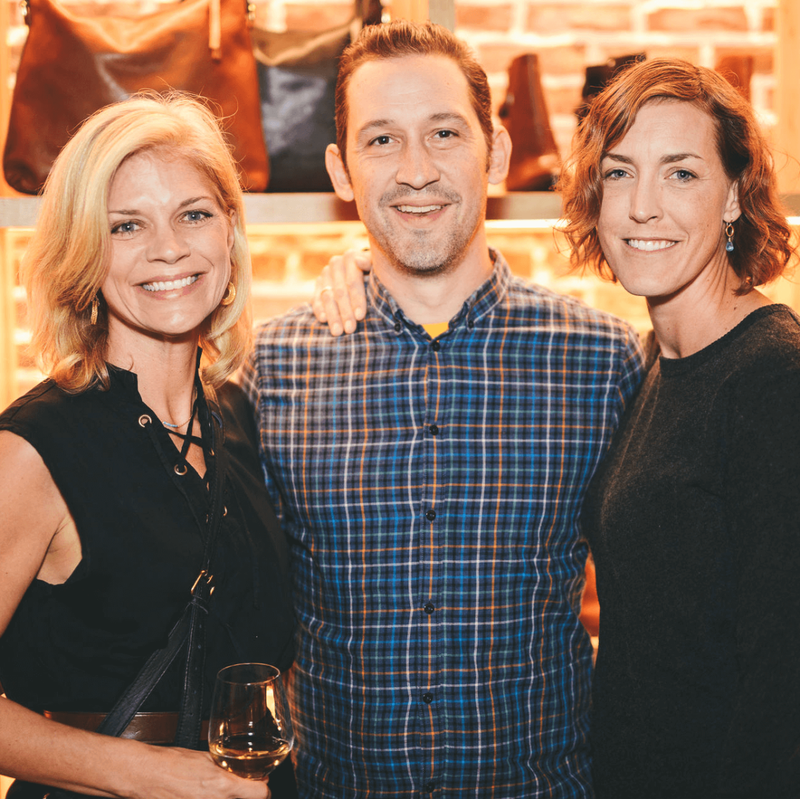 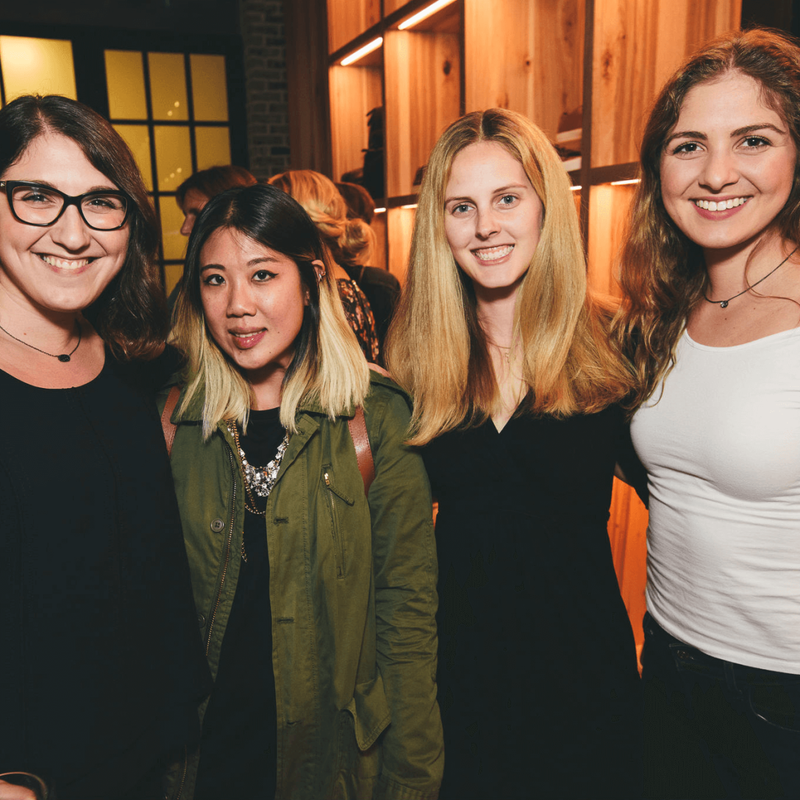 The lowdown: A stylish Austin crowd flocked to Frye Company to celebrate the grand opening of the brand's first Austin outpost and the debut of the Modern Icons Collection. 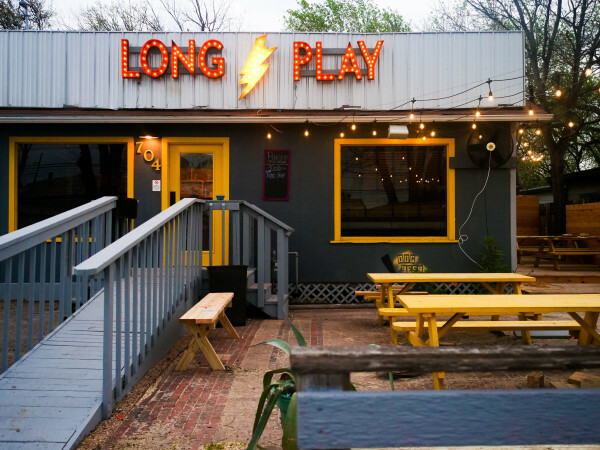 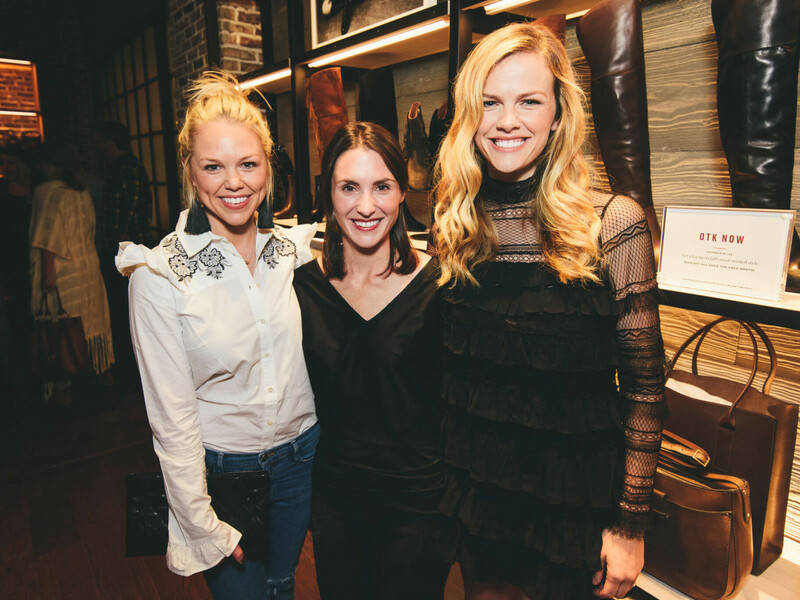 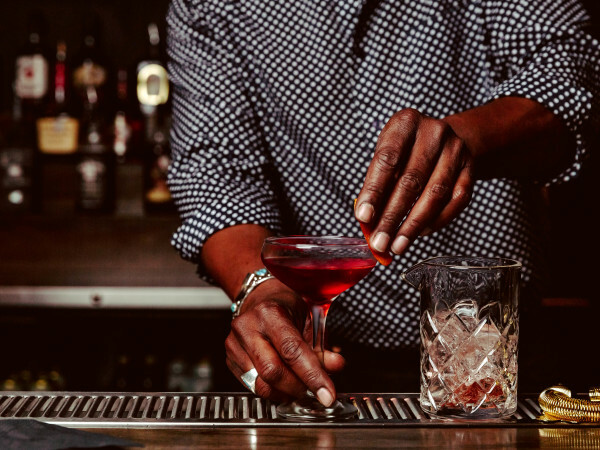 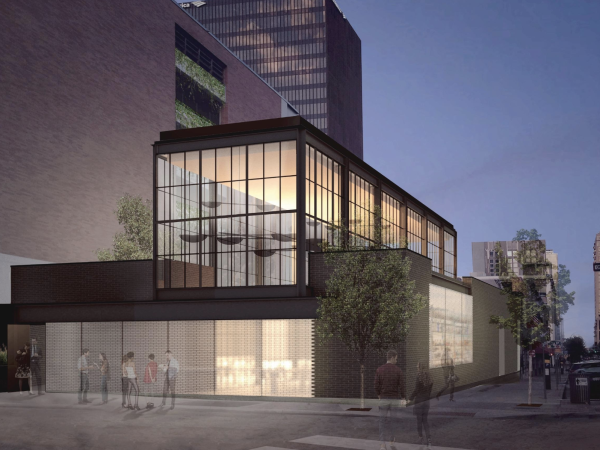 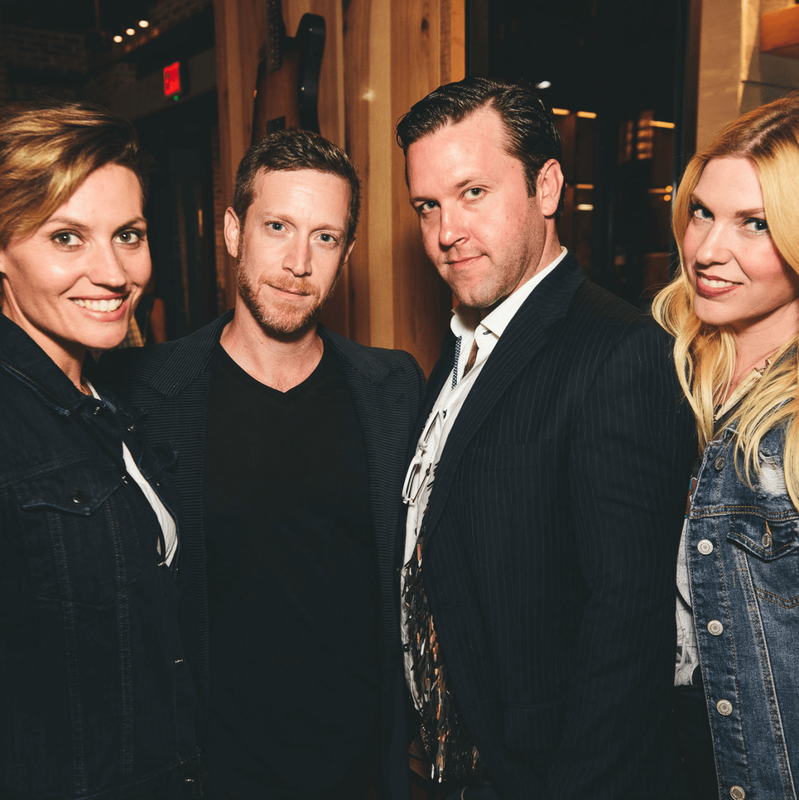 Hosted by Brooklyn Decker and Vogue, the Austin-centric celebration featured barbecue from Stiles Switch BBQ & Brew and beverages from Independence Brewing Co., 9 Banded Austin Whiskey, and Domaine Select Wine & Spirits. 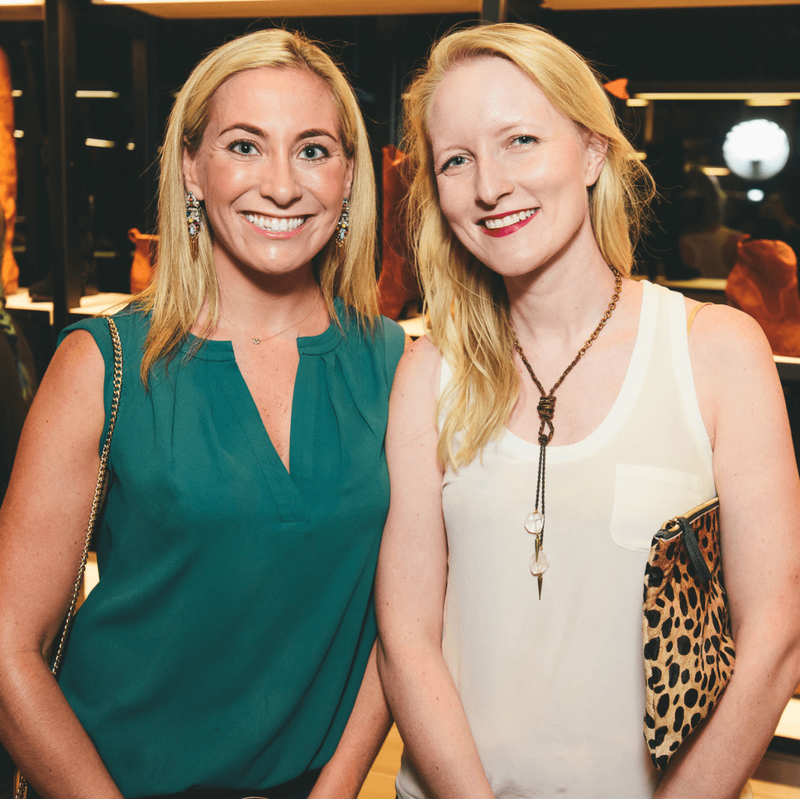 Sales from the evening benefited the Central Texas Food Bank. 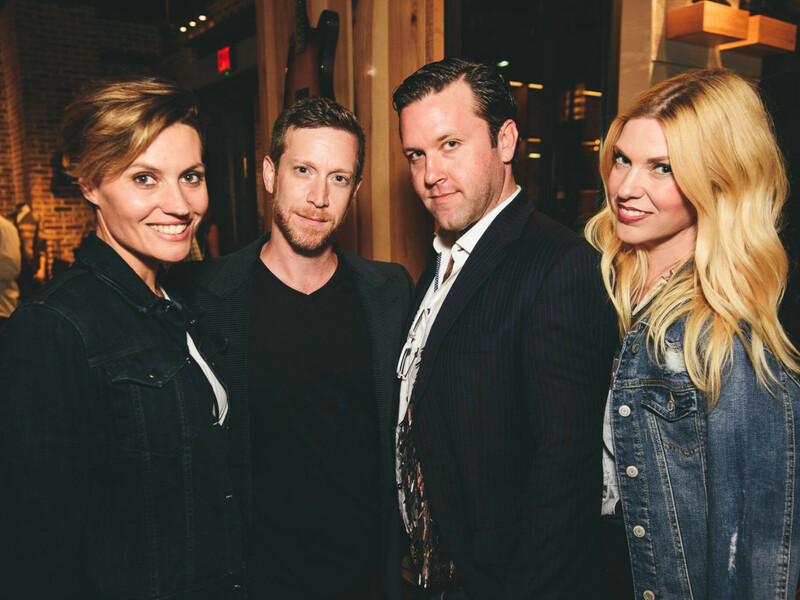 Who: Brooklyn Decker, Jamie Chandlee, Dalton Young, Kendal Milot, Lauren Petrowski, Todd Duplechan, Jessica Maher, Dani Austin, Jordan Ramirez, Ashley Keslch, Russel Taylor, Caleb Charles Campaigne, Elizabeth Story Shahan, Cami Wright, Ben Freedland, Coco Vargas, Gretchen Goswitz, Brandon Dickerson, Kristen Dickerson, Jane Black, Aubrey Mayo, Pepper Pastor, Jeff Israel, Alicia Cook, Anna Nguyen, Dominique Burkett, Chris Chang, Kaley Berry, Michelle Zuzek, John Michael Schoepf, Kate Schirm, Sarah Pendley, Jennifer Jamali, Liz Cook, Melanie Johnson, Shayda Torabi, Sydney Torabi, Jessica Wu, Erin Russell, Sara Skirboll, Ellen Miller, Lisa Munoz, Niki Jones, Kevin Tully, Chris Peifer, Courtney Bianchi, Mitch Morales, Nina Berenato, Ane Lowe, Tarica Navarro, Tyler Govaars, and Keith Kreeger.